Vista Panels has joined calls from a leading veteran’s charity for more employment opportunities and support from the fenestration industry for ex-servicemen and women. 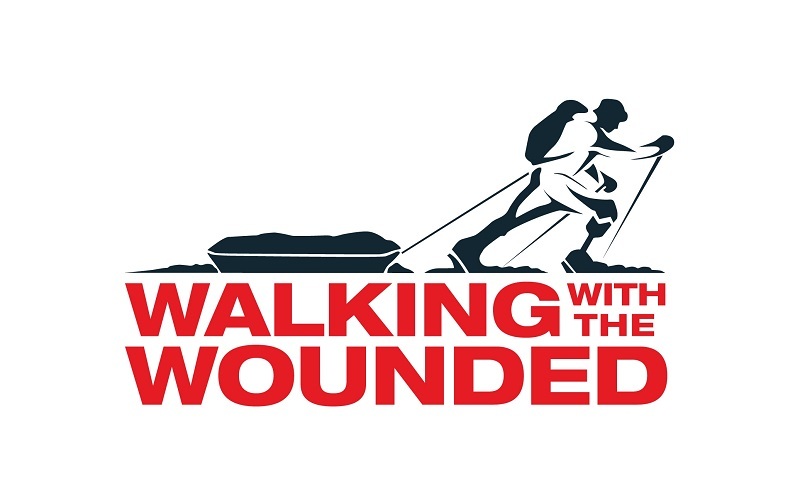 The military charity, Walking with the Wounded helps vulnerable veterans to regain their independence through employment. The collaboration with Vista was initiated by the return of Prince Harry to ‘Veterans Village’, a new community in Manchester which the Prince helped to build for ex-military personnel and their families. 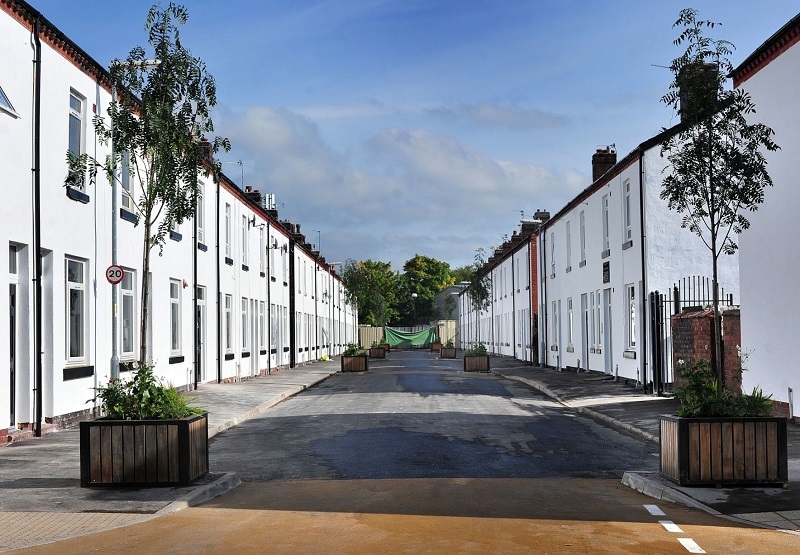 In 2015, the charity partnered with BBC’s DIY SOS and both Princes Harry and William to transform Canada Street in Newton Heath from dilapidated, boarded-up houses into new homes for veterans. Vista were happy to donate several of their composite doors to the project and a team of fitters to help with the installation. Founded in 1995, Vista Panels specialise in composite and uPVC panels and doors, producing the XtremeDoor, their best-in-class composite door. Last year, Vista was acquired by Eurocell, the UK’s leading manufacturer of uPVC products. Vista was also named ‘Panel and Composite Door Supplier of the Year’ at the prestigious National Fenestration Awards 2016. This article was posted in Uncategorized by Vista.